"We do believe that the victim was targeted," a police sergeant said. A librarian was fatally shot outside a California library this week, allegedly targeted by a man who police said was banned from the premises two months earlier. 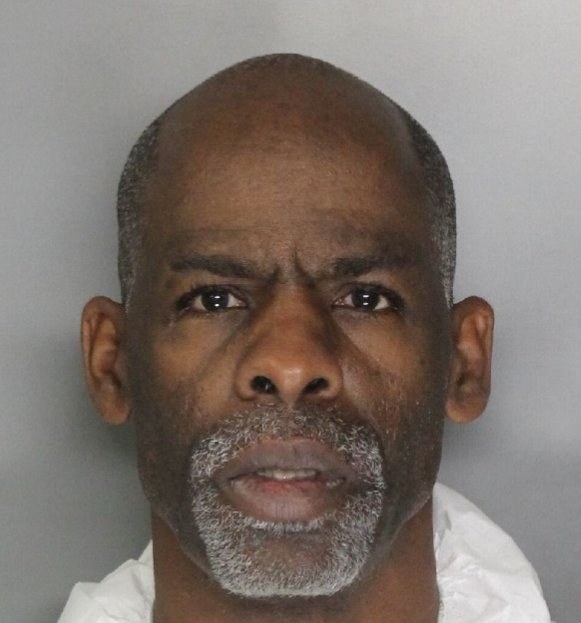 Ronald Seay, 56, was taken into custody early Wednesday morning and booked on suspicion of murder, the Sacramento Police Department said Thursday. Their investigation is ongoing, but police believe Seay targeted Amber Clark, a librarian at the North Natomas Library. Clark, 41, was shot Tuesday evening multiple times inside her car in the parking lot of the library, a branch of the Sacramento public library system. Officers responded after reports of gunfire at 6:10 p.m., and she was pronounced dead at the scene. Her death initially baffled colleagues and police, who did not immediately ascribe a motive to the killing. But by Thursday, Sacramento police Sgt. Vance Chandler said that they believe Seay killed Clark based on an encounter two months earlier. "We believe this was not a random act, and we do believe that the victim was targeted," Chandler said. On Oct. 13, police were called to the library after Seay caused a disturbance, Chandler said. Seay, who had been living a few miles from the library for several months, was presented with a no trespassing order. Clark was the supervisor of the library branch and was working at that time. "That is the only contact that we are aware of between the suspect and the victim," Chandler said. Seay was arrested around 5:30 a.m. Wednesday after a slow-speed vehicle pursuit, Chandler said. Officers also seized multiple guns as part of their investigation. Natomas is a community in northwest Sacramento, and Clark had worked at the library for three and a half years. "Amber was the librarian for Natomas," city councilmember Angelique Ashby said. "Every person that walked into the North Natomas Library was greeted by Amber. This is an extreme tragedy for our community." 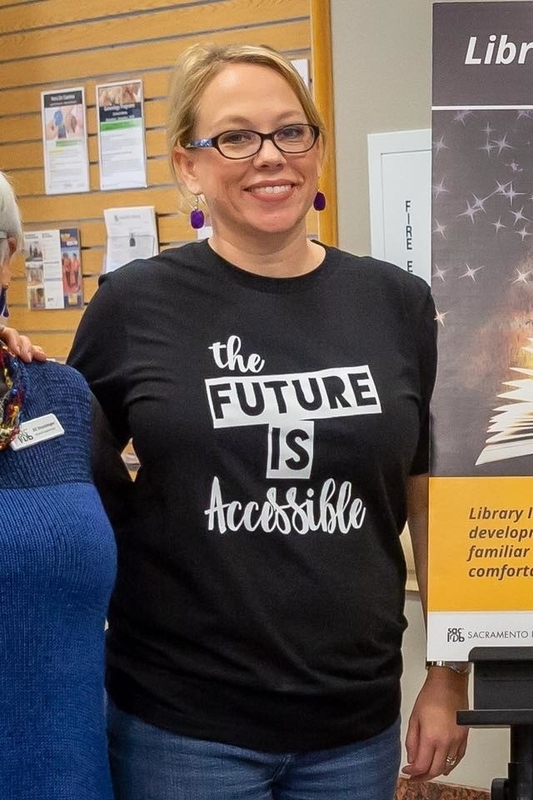 Her colleagues remembered her for her leadership and enthusiasm, particularly for bringing library services to underserved communities and people with disabilities. "Amber was a beautiful person inside and out," said Rivkah Sass, director of the Sacramento Public Library. "We are stunned, her library family, that this absolutely senseless act occurred, and we are so grateful to the Sacramento Police Department." In a statement to the Sacramento Bee, Clark's husband Kelly Clark said his wife became a librarian to make the world a better place. "She selflessly gave of herself to her community,” he told the Bee. The library reopened on Thursday, and Sass said though staff were grieving, they wanted to move forward. "Library workers go in and serve the public every day in Sacramento city and Sacramento County and do it with the best of intentions and open hearts," she said. "And Amber exemplified that more than almost anyone I know."